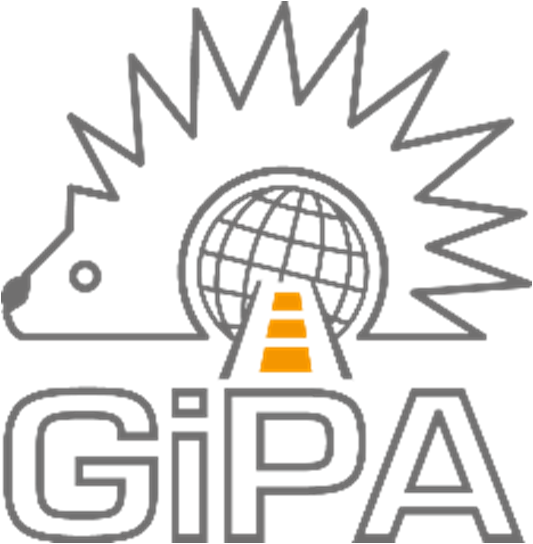 Fernando Lopez is now responsible for all countries where GiPA has a presence and is growing its automotive aftermarket intelligence services. Managing three commercial departments organized geographically – America, EMEA, and Asia – Fernando will steer business growth with the assistance of local General Managers. He will report directly to GiPA Group President, Eric Devos. ‘The appointment of Fernando Lopez as GiPA Chief Executive Officer is an important step to scale our international business to the next level and boost the GiPA Group’s growth in the coming years’ says Eric Devos.